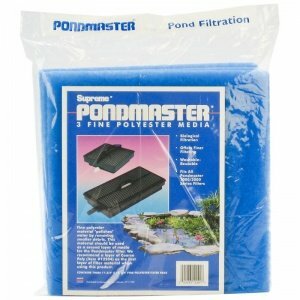 To replace worn filter pads or carbon pads in your Pondmaster filter use these original replacement parts. 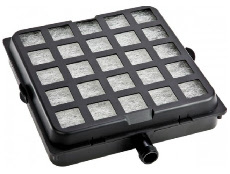 These filter pads and foam blocks are designed specifically to fit the PM500, PM1000, and PM2000 pond filters by PondMaster®. These pads are useful to refurbish your worn pads and filter material to maintain a proper filtering from your system. Size: 12" x 24" x 5"